After a tough extra innings loss, the Dodgers will be looking to win the series in the final game in New York. It is going to be an early game for the Boys in Blue, but hopefully they can end their New York trip on a good note. Hyun-Jin Ryu will be starting for the Dodgers and he is looking for his third win of the season. Dodger fans are hoping he can live up to expectations, and now more than ever, the Dodgers need their healthy pitchers to produce with all the injuries to their starting rotation. Ryu has a 4.01 ERA and 26 strikeouts so far this season. A win on the east coast would be huge. The Mets had their hot pitcher on the mound last night, but today throw out a winless Jeremy Hefner. The right-hander will be in search of a good outing after a slow start for him this season. He owns a 7.07 ERA with only 8 strikeouts. 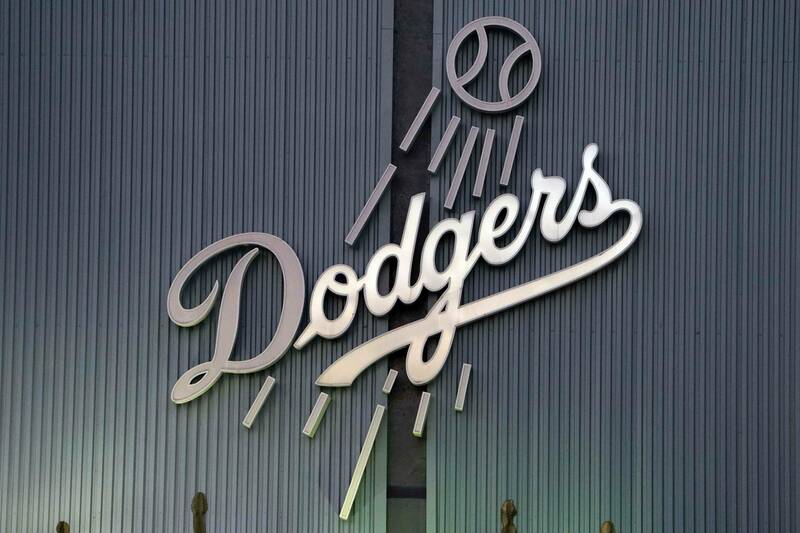 On paper the Dodgers seem to have the edge in terms of starting pitching, but so far this season have been unpredictable, so it is difficult to try and go by what is on paper. But we can only hope the Dodgers and Ryu can earn a win on the road and inch closer to .500 for the year. Citi Field, New York, N.Y. He does not need a stellar outing, but needs a solid six-to-seven innings of work to put the Dodgers in a good position to take this one away from the Mets. Hopefully the Dodgers bats can give him some early run support so he can be calm on the mound. The Dodgers’ lineup has been inconsistent so far, and although Carl Crawford has been a decent surprise, the hits and runs are not flowing as well as we all thought they would. Kemp looked great last night, so hopefully he can build on his three RBI game. Ethier needs to get some hits and runs on the board to hopefully ignite some offense for the Dodgers. If these two can step up and perform, it would really help with the rest of the lineup.